We have written articles on how to choose a good psychic, that psychic advisors read for each other, the help they bring in romantic closures and just general information when someone needs advice on where to turn or change their emotional outlook. Knowing from personal experience, the screening process of 7th Sense Psychics advisors, I consider we have some of the best top-notch readers on our site. 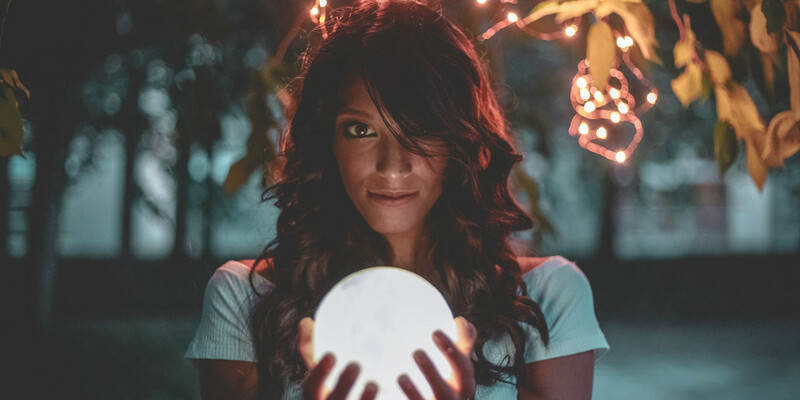 We all know that psychic advisors are gifted in special and unique ways. There are so many different types of readers, it would be impossible to list all the gifts they use to help people find the answers they are looking for. But the one consistent quality that makes a good psychic advisor, regardless of what tools you use, is integrity. I am sometimes amazed at all the gifts psychics, healers and shamans have. They all may have some version of prophecy, clairsentience, clairvoyance, scrying, mind reading, tarot cards, runes, crystals, naming dates and times to some degree. Some are focused in using a particular gift where most use a smorgasbord of many gifts to give them the information they seek. But for this article, I will focus on the qualities that make someone an outstanding psychic advisor! They leave their judgments at the door. Regardless of what your questions are, they make NO personal comments on your behavior or someone else’s. Whatever the reader’s personal feelings are about a situation, they are set aside. They never leave you feeling as though you have been scolded or wrong in any situation. Guidance is the key here. A psychic advisor will NEVER make the decision for you, telling you do this or don’t do that. They will make suggestions and offer alternate outcomes on decisions that you make but never make them for you. If a message is received from spirit, they do not “embellish” the information. They repeat it exactly as they hear it. They may not understand at the time what is being said but they change nothing. They may try to interpret the message for you but will admit it is from their perspective and not necessarily what it absolutely means. They will not make a prediction date of death. That is only between the soul and God. They may give information in preparation of someone possibly getting ready to leave this dimension but should always refuse to give that kind of specific information. The same goes with being told that you are cursed or born under bad luck. We write our own life scripts and we can change our lives by changing our beliefs. No one can change that for you. They may say they have the power to shift or move energy in regards to a situation but nothing will hold. Its like holding your breath, you are the one with the power. They deal with you in a relaxed manner. Not interrupting, listening and only asking questions when pertinent information is needed. Experienced psychic advisors know their limits. There should be no “guesswork” involved. You either have the gift and the ability to answer the question or see an outcome or you don’t. The person you are reading for will appreciate the honesty of admitting you do not have a certain gift and cannot answer the question. None of us have it all. A good psychic advisor has at least some suggestions that is an uplifting and positive viewpoint to help. You are not a coin machine just spitting out information. You should also be willing to give a few options, not decision making, but options. You never leave them just hanging without some choices to think about. Like any other form of divination, regardless of how excellent a psychic advisor you are, free will always come into play by the person’s ability to make their own choices and those choices can change on a dime. And of course, that famous saying: “The future is not set in stone”, because of the resilience and unpredictability of the human spirit. We also have the Universe dabbling in our lives as in the case of the Tower tarot card. Blindsided, didn’t see it coming and now heading in a completely different direction with a whole new set of choices. How much do you charge? I have unfinished business with my Fiancé he passed on May 2nd…My Our cat is weirding out and I Am So still totally grieving. I have Never felt like this before and do not want to give You any more info but I need Help!